There is one apex body for the regulations and control of Accounting practice in Nigeria and that is the Institute of Chartered Accountants of Nigeria (ICAN). Although There is the Association Of National Accountants Of Nigeria (ANAN), they are not as strong as the former. 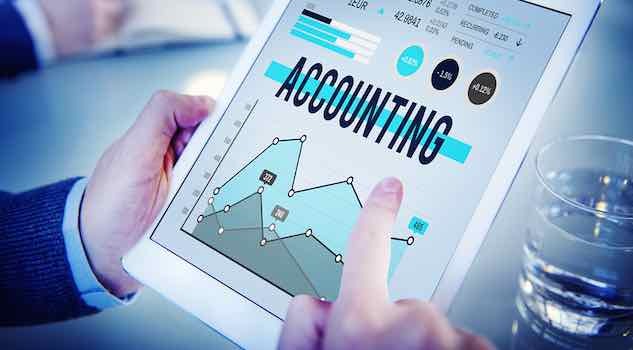 There are many Universities in the country offering accountancy courses; it also has so many private tuition houses preparing students and prospectus students to take professional examinations. It takes a lot of efforts and energy to pass examinations pertaining to chartered accountancy in any part of the world. In Nigerian Universities, Students learn accountancy or travel to other countries for studying accountancy and finance. There is a level of training required to study accountancy, for most countries, it is five years of apprenticeship to be able to get a degree of Chartered Accountancy. Many universities back home in Nigeria are in dilapidated condition. For this reason, Many students fly out to different countries in hope to get a better standard of education. In a survey, it was discovered that more than 30% of African students in USA were from Nigeria; the highest from anywhere in the world. This is because governments institutes are in a bad shapy and only around 40% of university lecturers are PhD scholars; that is not good enough for universities that could impart quality education on its students. Most private Universities and Polytechnics are owned by church or businessmen; people send their children directly outside the country to study rather than paying the fees for private institutes. TopAssignmentExperts that would give you the accountancy classes you need. In getting the best help, you have to find the best guidance available for you to study. You can go talk to your friends, peers, seniors, professionals, or find a teacher that knows the level you are aiming to reach. You can go seek any kind of platform that will eventually help and improve your standards. You will need all the motivation from your friends and family if you are taking accountancy papers. Stories from peers and seniors will help calm your nerves; guidance from professionals will give you clarity on what needs to be done. Reading books on accountancy will clear away your initial doubts and will then make you understand how to move ahead. In every subject, Reading a book is recommended. It contains the basic concepts and the basic how-to which will be required eventually to do any accounting. If you don't have the books, you can rent a variety of books online on websites like Project Gutenberg or download for free. OnlineAssignmentWriting, they will help you out. This one will definitely help you learn the skill and put them to use for some amount of money. You can always try doing homework for schools students or assignments for college students to get money for the skill. Accountancy is not very easy, and many students seek for help online. You can try websites like EssayWriter4U and apply to do such questions for students out there.